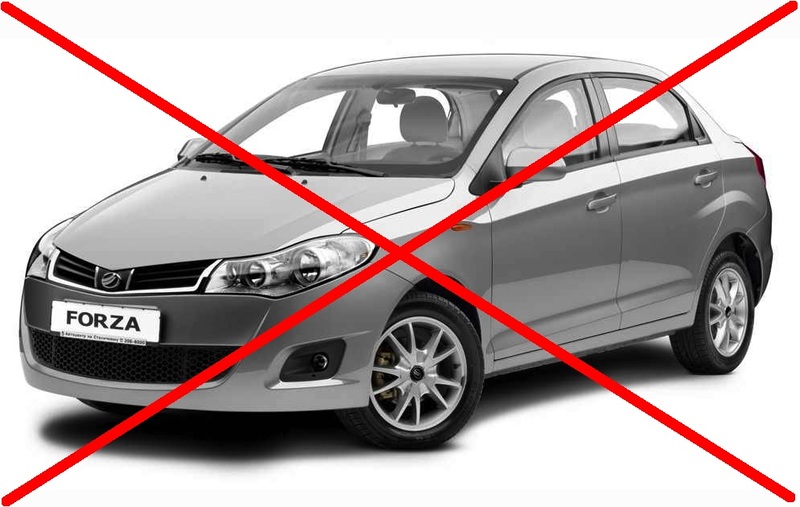 Тюнинговое подразделение Chevrolet поработало над Chevrolet Sonic чтобы представить на ежегодном шоу SEMA концепт гоночного автомобиля. Автомобиль построен принимая во внимания все инструкции и правила для участия в субкомпактном класе в обоих SCCA и Grand-Am сериях. В боллиде используется много настоящих спортивных примочек, но самое интересное, что их можно будет приобрести как тюнинг комплект, так и по отдельности. Под капотом покупателя ждет стоковый 1.8 литровый двигатель и 5ти ступенчатая коробка передач, естественно ручная. В продажу ракета поступит в первом квартале 2013. Для любознательных знатоков анлийского, после фоток официальный пресс-релиз. 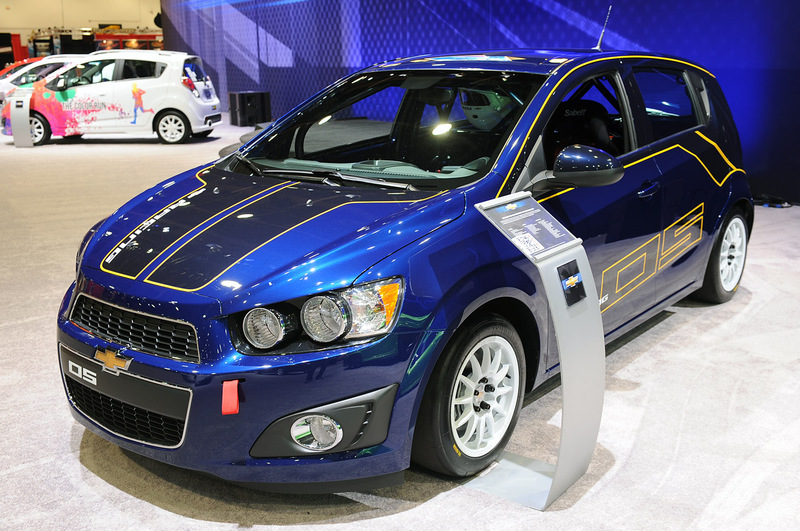 DETROIT – Acclaimed for its balanced handling and sporty driving experience, Chevrolet Sonic has been transformed by Chevrolet Performance for the track as a B-Spec race car concept. 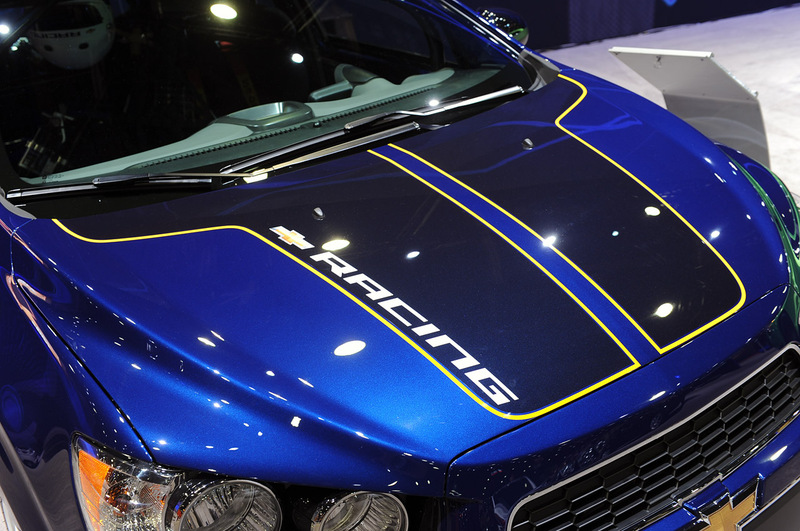 It previews a competition kit for racers to help them convert a street-going Sonic into a dedicated race car. 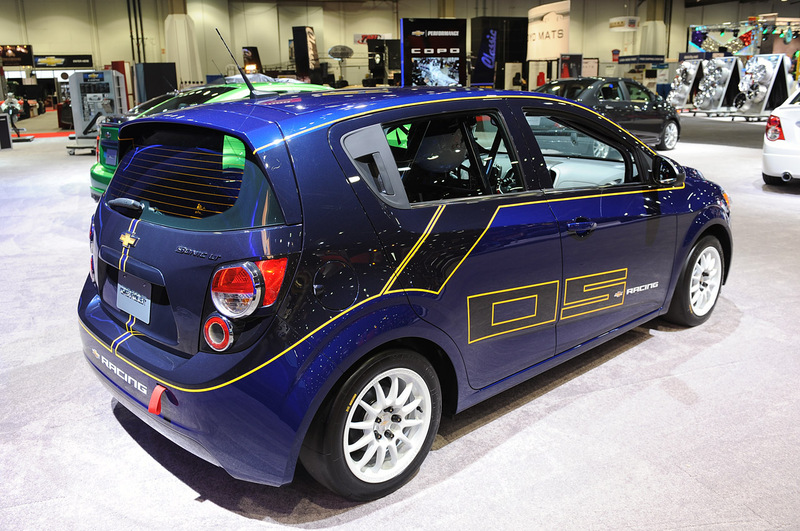 The Luxor Blue concept vehicle – accented with Monaco Blue graphics – also shows lightweight 15×7-inch racing wheels wrapped with complementing racing tires. 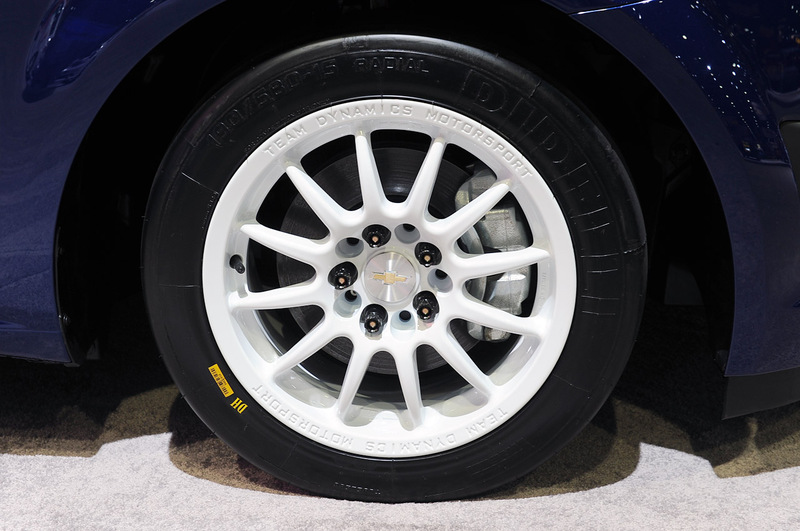 Chevrolet is still evaluating the components of the kit, so some of the parts may change for production. 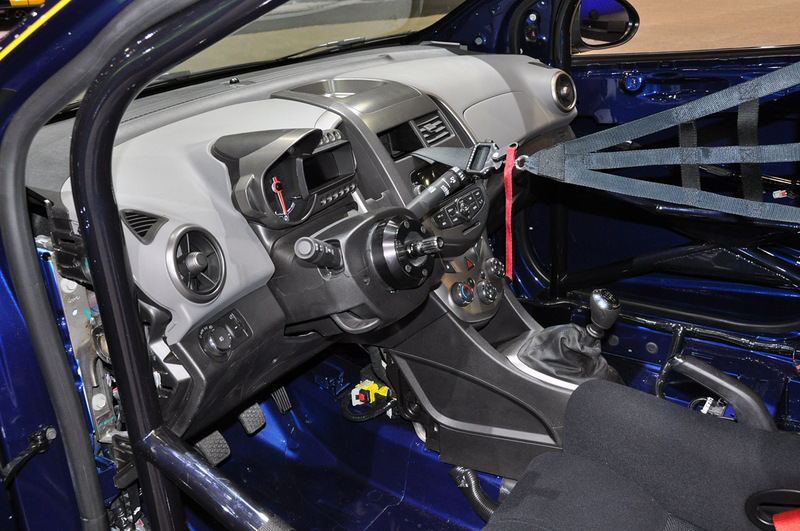 Safety features, such as the roll cage, safety seat, window net and racing harnesses, would be sourced separately by the builder. 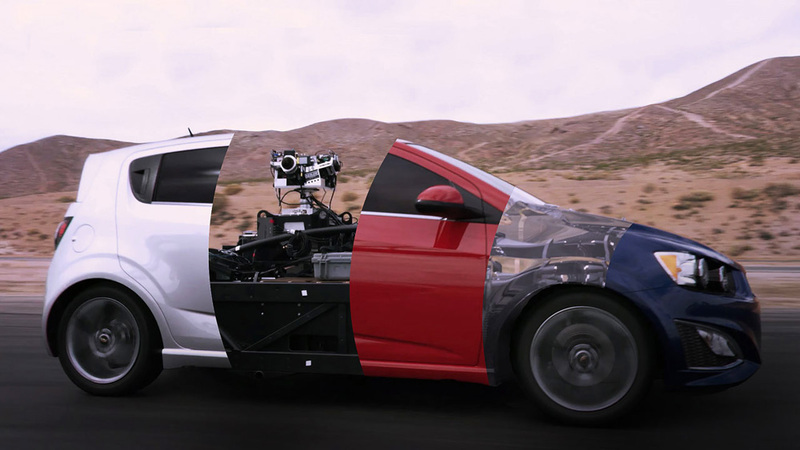 The concept vehicle is shown with a Monaco Blue-painted roll cage, carbon fiber racing seat, five-point safety harness, window safety net, center catch net, quick-release steering wheel/hub system and a fire extinguisher. 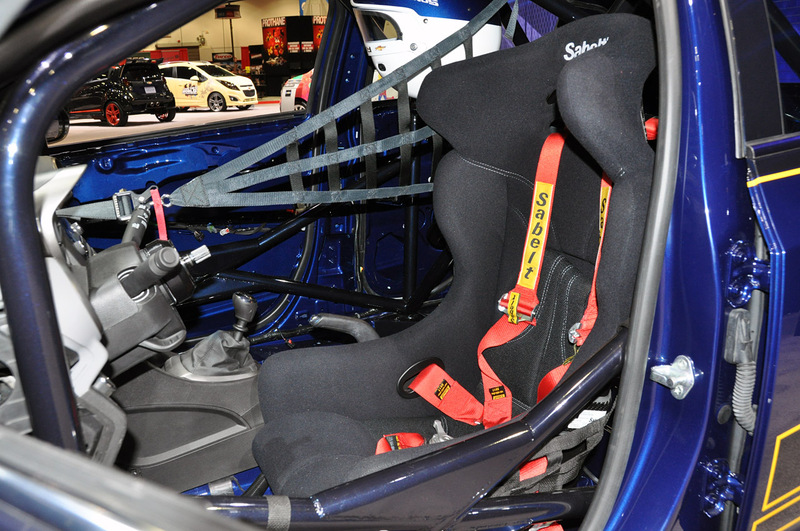 Like the other vehicles in B-Spec classes, the Sonic race car concept’s 1.8L engine remains unchanged from its factory specifications, although an air restrictor is employed to equalize its output with other competitors. 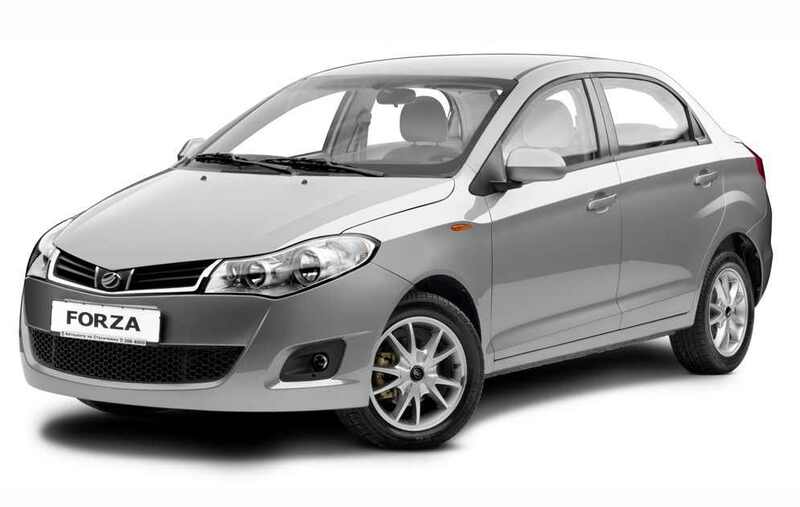 It is backed by the production five-speed manual transmission. 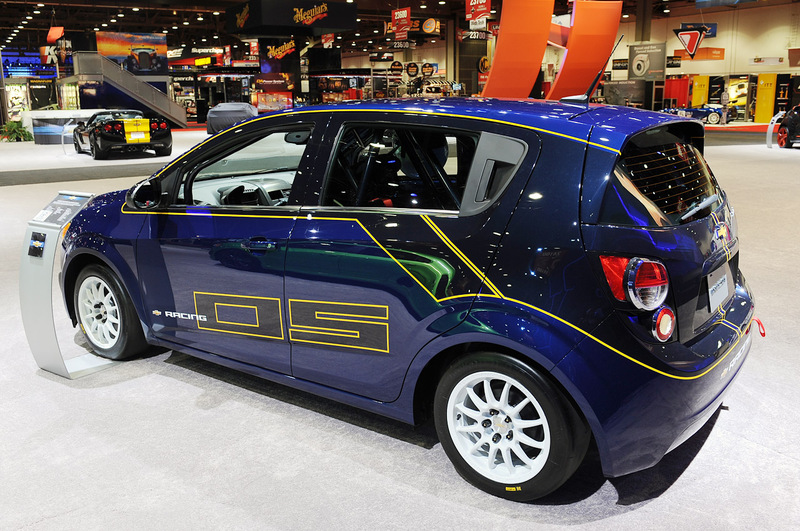 The Sonic B-Spec competition kit is anticipated to go on sale in the first quarter of 2013 through Chevrolet Performance retailers. 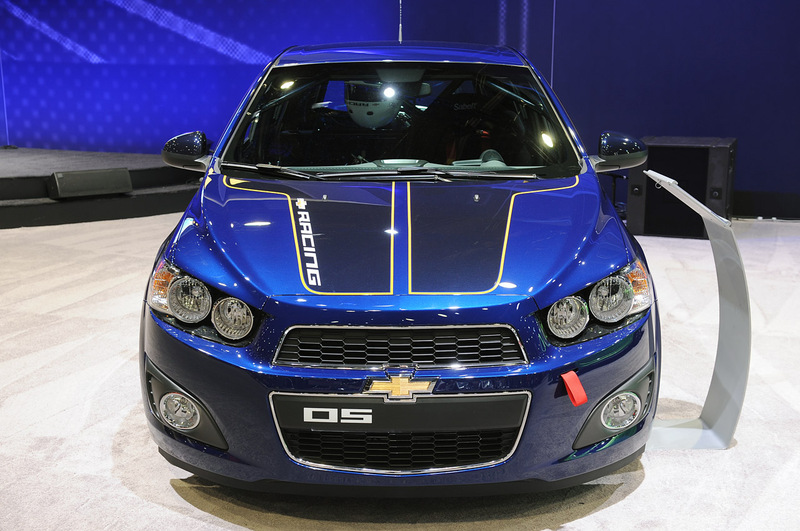 The 2013 Chevrolet Sonic is one of the segment’s best sellers and is positioned between the all-new Spark and the popular Cruze to round out Chevy’s small car portfolio. 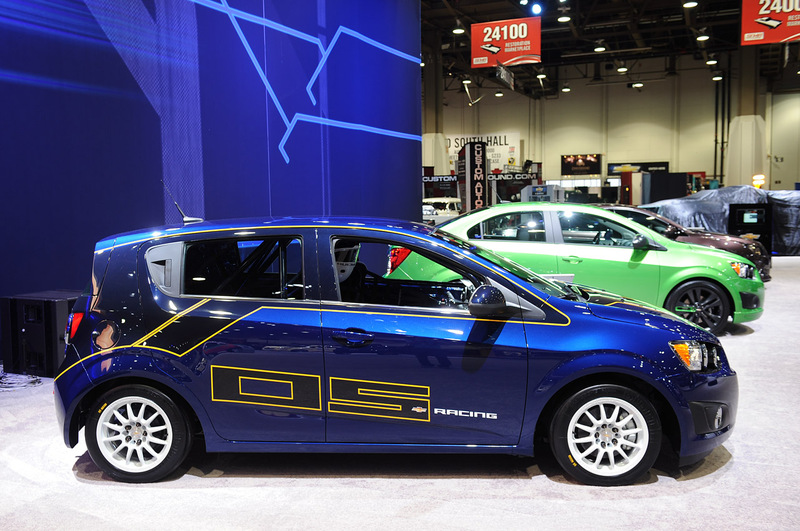 As the only subcompact built in America, Sonic comes with segment-leading 10 standard air bags and leads in interior roominess. 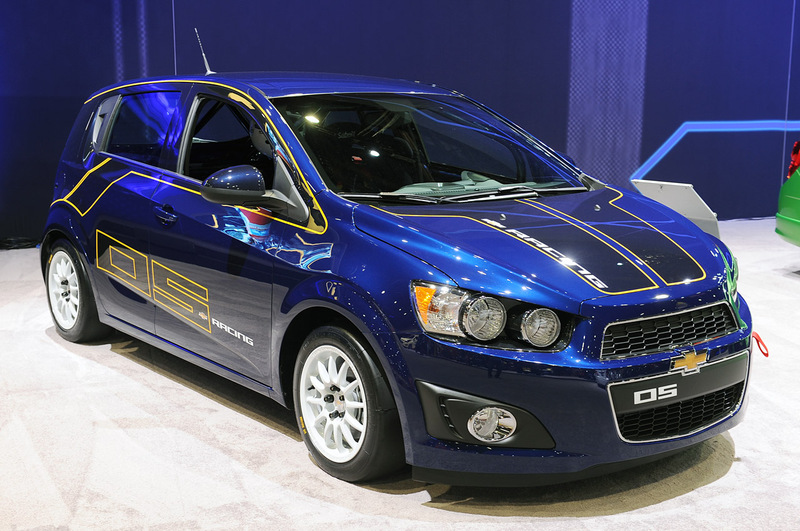 The performance-inspired Sonic RS hits dealerships in late 2012 and features Chevrolet’s exclusive infotainment system MyLink , with a seven-inch color touch screen radio capable of displaying smartphone-based music, videos, photos and contacts for hands-free calling. 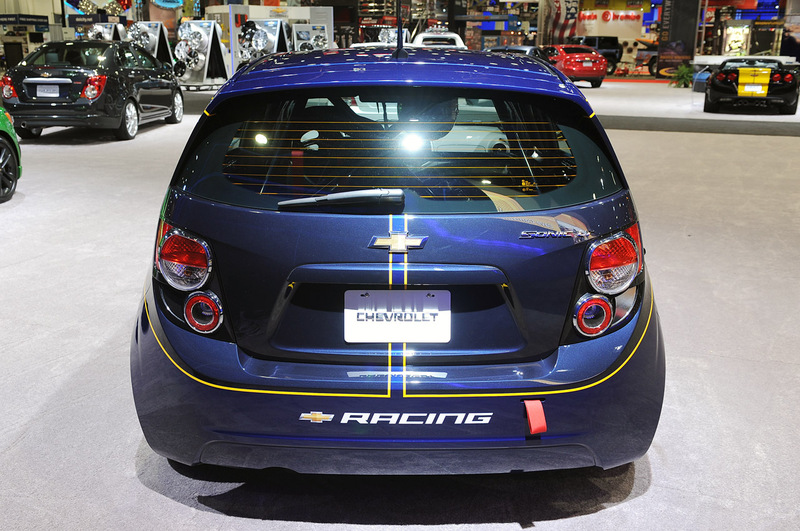 To learn more about Sonic, visit the Chevy Sonic Facebook page, follow on Twitter at @ChevyLife or check out letsdothis.com.